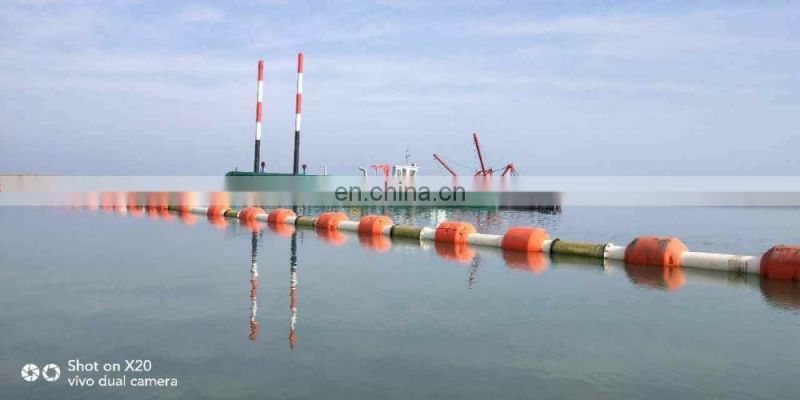 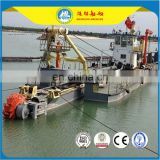 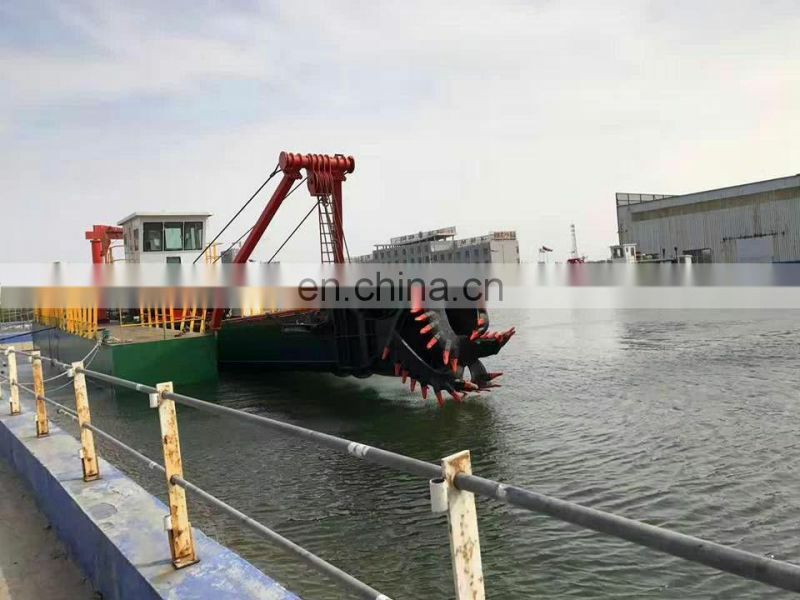 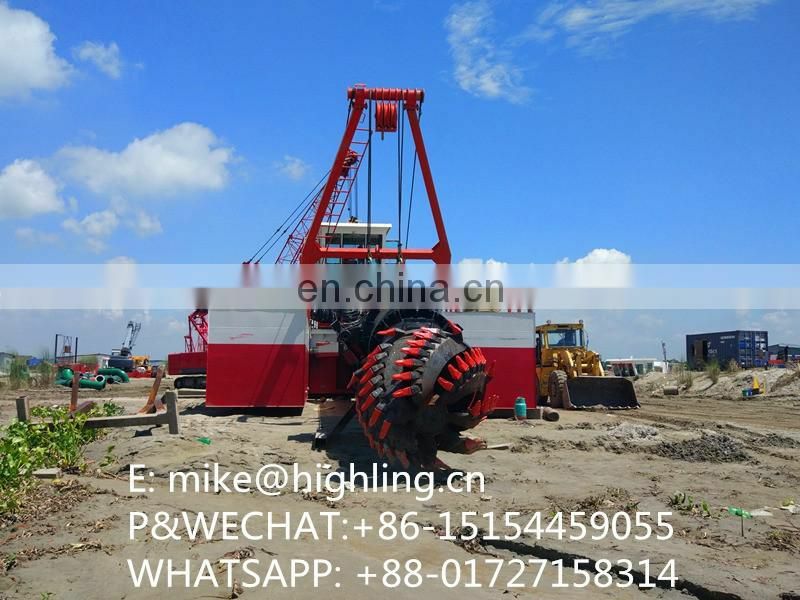 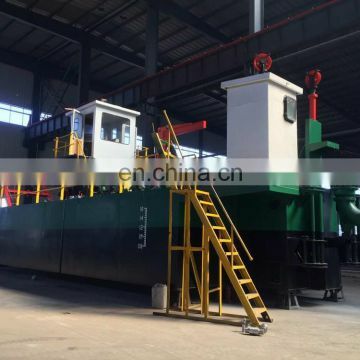 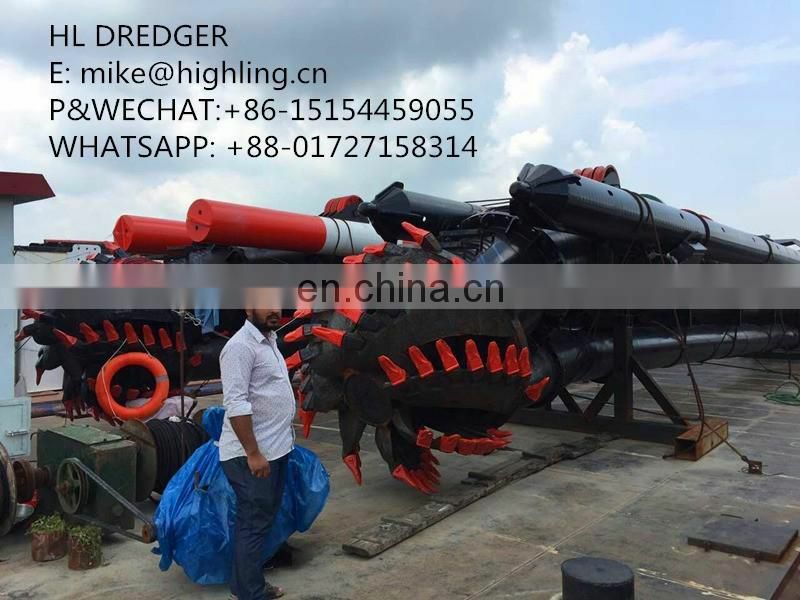 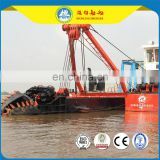 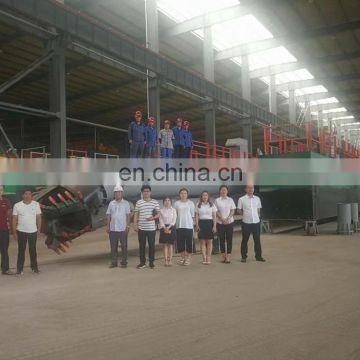 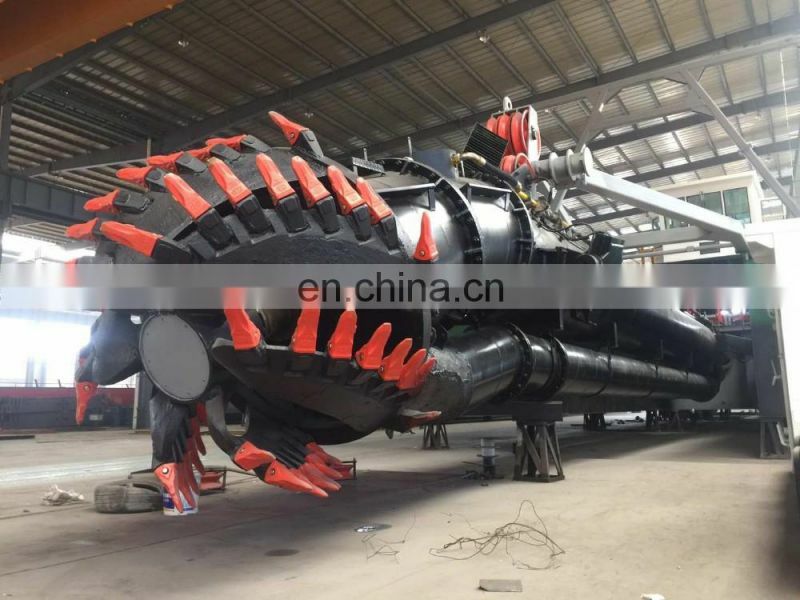 Highling cutter suction dredger is non self propelled.Hull can be dimantaled and re-assemble easily with box structure. 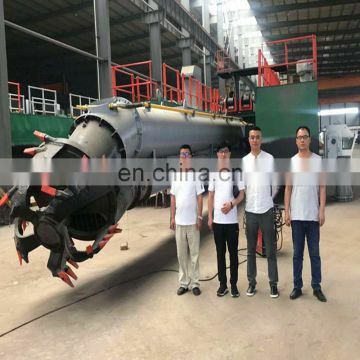 2) Adopting advanced world famous brand components. 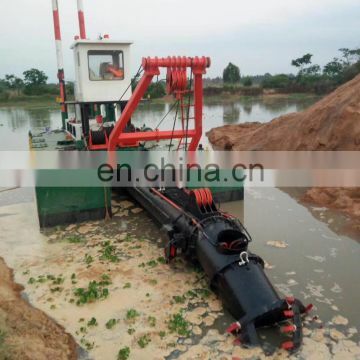 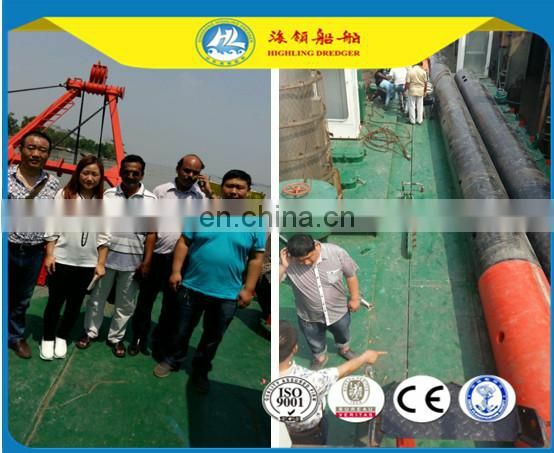 3) Quality testing for each dredger before deliever to ensure all dredgers function working properly. 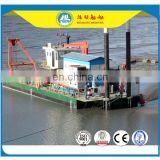 4) Running in a high automatization and intellectualization. 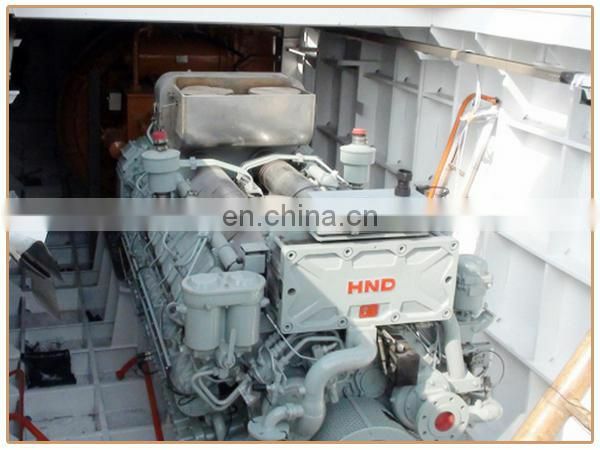 World famous engines, strong driving force, low fuel consumption, low cost with spare parts. 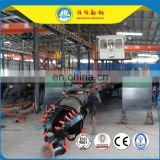 Domestic famous cutter, all cutter teeth can repalaceble. 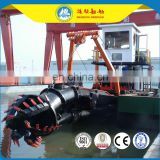 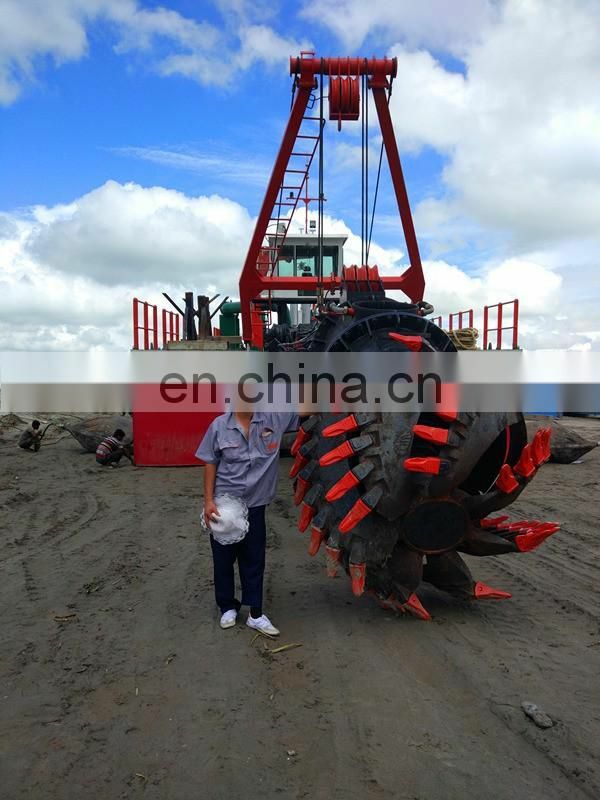 Cutter head teeth roud 50,more powerful. 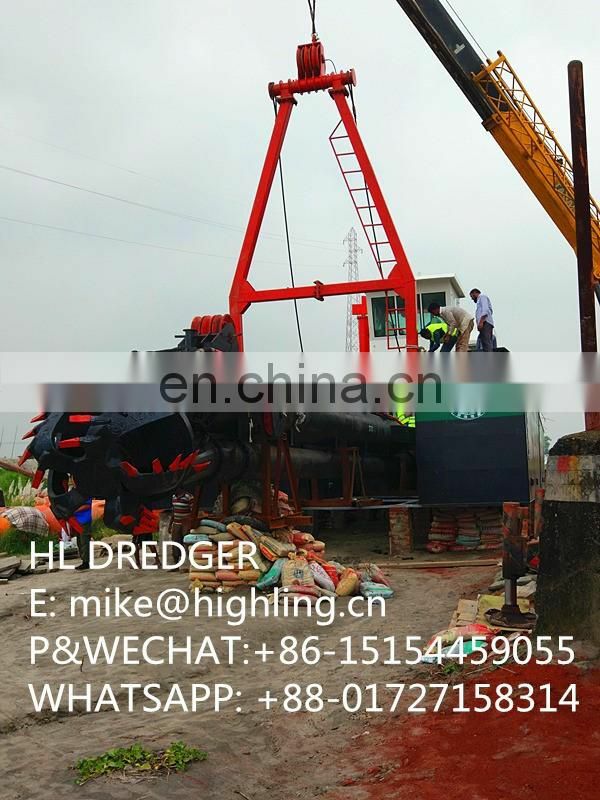 The dredgers delivered by Bulk ship.